This project is open to volunteers! 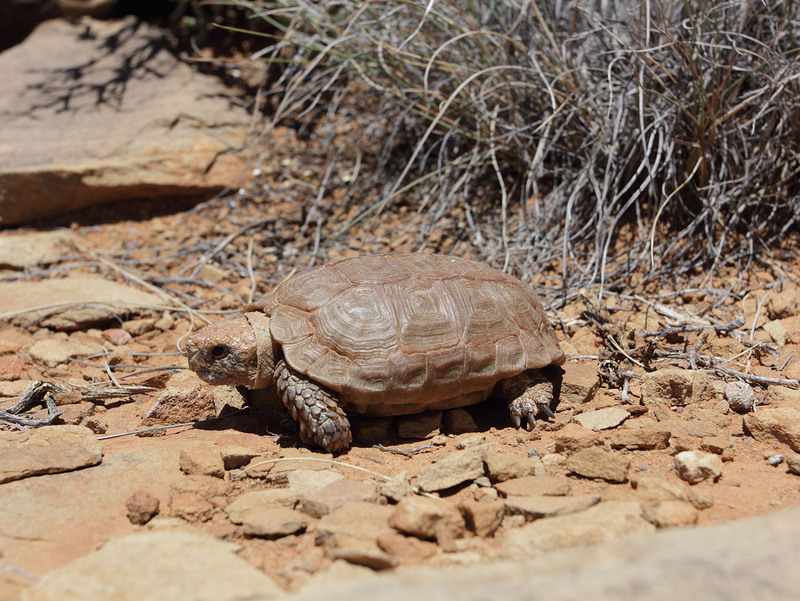 Of all dwarf tortoise species, C. boulengeri is the least understood. Its exact range is not quite known and is believed to shrink. The species is only occasionally sighted, but it is not known if this is due to low population densities or due to generally inactive and secretive behaviours. Since the species may be in decline, information on its ecology is urgently required to facilitate conservation. We are using GPS, mark-recapture, radiotelemetry, and radiography. 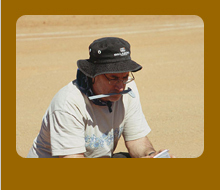 From 2005 to 2017, several intensive surveys have been conducted to locate a C. boulengeri population dense enough for a meaningful ecological study. Eventually, a useful population was found in February 2017. This study started in 2018 and fieldwork will run till 2020. The data processing and publishing will start thereafter, to be finished in 2022. Searching for C. boulengeri in the field. 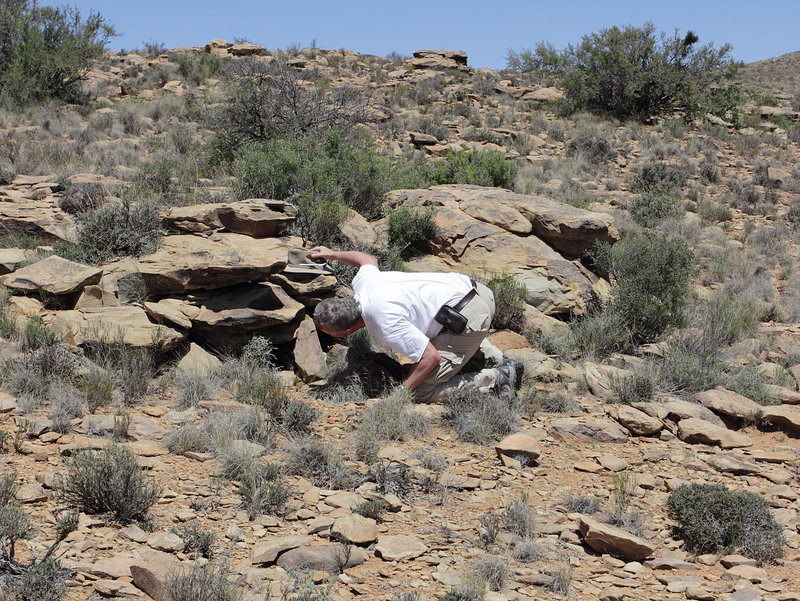 The study is a collaboration with the Chelonian Biodiversity and Conservation programme of the University of the Western Cape and the Northern Cape Department of Environment and Nature Conservation (South Africa). The study also collaborates with Utrecht University (Netherlands) by providing internship positions for students. Total budget is circa € 33,000. 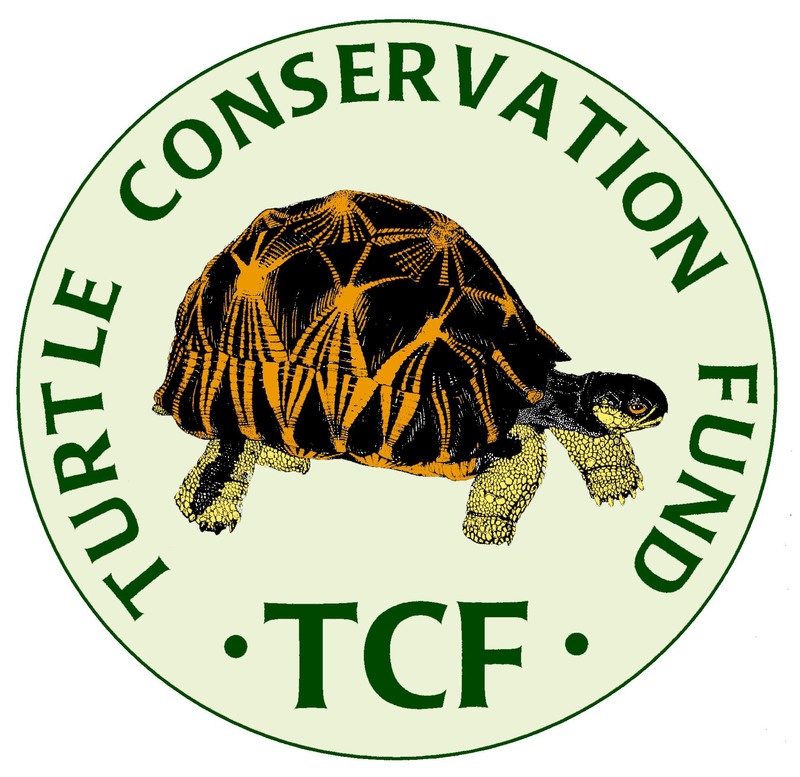 This amount includes resources that will be invested by fieldwork volunteers, and does not contain salary: all Dwarf Tortoise Conservation participants work as volunteers and do not receive salary.